Calling on New Delhi to understand that alleged Indian spy Kulbhushan Jadhav is no ordinary Indian citizen, outgoing Pakistan High Commissioner to India Abdul Basit on Tuesday informed that since the former's arrest, he has provided a lot of useful information leading to the busting of several sleeper cells. Speaking to ANI, Basit said, "There is a process involved and currently his (Kulbhushan's) mercy petition is pending with Army Chief. A decision has to be taken in this matter. It's not an ordinary case; and we will wait to see how law takes its course with time. My Indian friends need to understand that Kulbhushan is not ordinary citizen of India; he was convicted for espionage and subversive activity so the charge is very serious". Basit further informed that a mercy petition has been filed and the Army court will take a decision on it soon. "He (Jadhav) had also provided Pakistani authorities a lot of information. Since his arrest, we have arrested hundred operatives in Pakistan and busted several sleeper cells," he said. 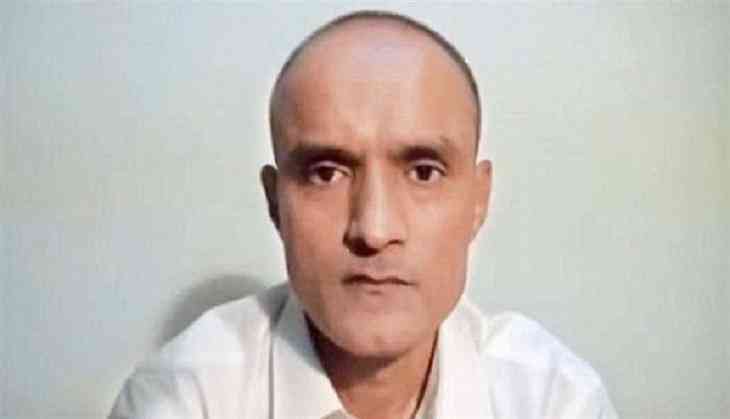 India-Pakistan relations have been strained ever since death sentence was awarded to former Indian Naval officer Jadhav. India even moved the International Court of Justice (ICJ) to seek justice for Jadhav that stayed the death sentence till its final decision. ICJ to petition Prez against Justice Dipak Misra’s elevation as CJI. Will he act? READ NEXT >> ICJ to petition Prez against Justice Dipak Misra’s elevation as CJI. Will he act?